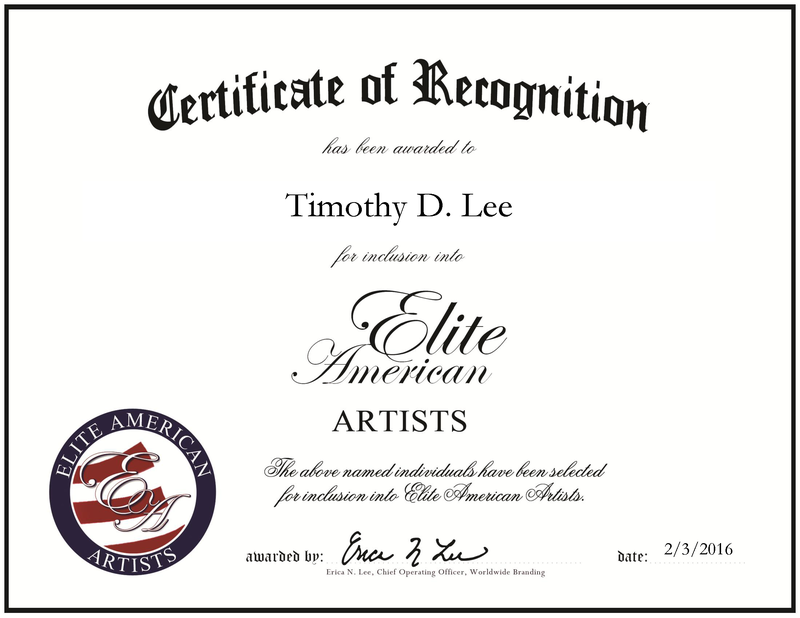 Gulfport, MS, February 3, 2016, Timothy Lee, Photographer, has been recognized by Elite American Artists, for dedication, achievement and leadership in photography. After more than 20 years serving his country in the military, Mr. Lee looks forward to fully establishing his business in photography. 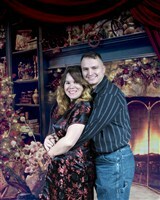 Mr. Lee discovered his passion for photography while on deployment with the U.S. Navy in Dubai. His first purchase was a semi-DSLR camera made by Fujifilm with which he taught himself the technique and use of settings such as ISO, shutter speed, lighting and equipment care. Since then he has expanded his use and understanding of cameras to the use of Nikon cameras along with a variety of lenses. Each client receives the best products and services Mr. Lee provides. He ensures an open line of communication, especially in the days leading up to the shoot, to secure the arrangements and accommodations. He also takes this time to investigate the locations to ensure the best spots and lighting are used. He has been a photographer for nearly a decade and specializes in candid photography, such as corporate events, portraits, general family photography and even scenery. In addition, his goal in the next few years is to have his photography displayed in corporate offices and other spaces. With his military background, discipline, faith and support from his wife, Mr. Lee has found the motivation and strength to become a distinguished entrepreneur. This entry was posted in photography and tagged dslr, fujifilm, military, navy, photography. Bookmark the permalink.